Leading Exporter of disposable undies, disposable undergarments, latex examination gloves, cotton hand gloves, bouffant caps and disposable pillow covers from Mumbai. We are offering Disposable Undies to our clients. These undies are procured from reputed vendors of the market who use finest quality fabric in the manufacturing process. Our team of quality controllers inspects these products on certain parameters to ensure their flawlessness. 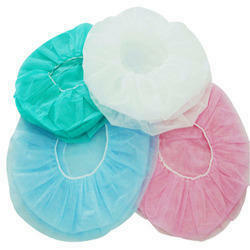 We are supplier of Disposable Undergarments to Hotel, Spa , Saloon , etc. 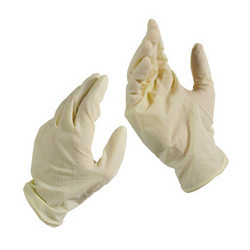 Backed by our efficient workforce, we are capable of wholesaling, supplying and exporting Latex Examination Gloves. All these products are procured from the most reliable and authorized vendors of the market, after conducting stringent market research. We also have a team of expert quality controllers, which tests all the gloves on different parameters. 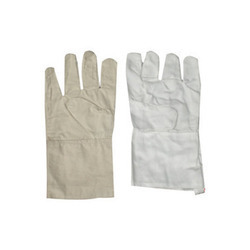 We are a trusted name in the domain of wholesaling, supplying and exporting superior quality Cotton Hand Gloves. To manufacture the offered range, our vendors make use of excellent quality cotton. All these gloves are made available by us in variegated sizes, designs, and colors as per customers’ requirements at market leading prices. We are among the reputed organizations, engaged in wholesaling, supplying and exporting Bouffant Caps. All the offered products are sourced from the reliable vendors of the market, who make these using quality material and latest technology. These products are available in different sizes and patterns at market leading prices to fulfill the demands and needs of customers. 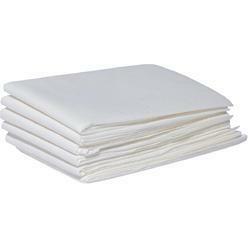 We are offering Disposable Pillow Covers to our clients. These pillow covers are sourced by us from trusted and reliable vendors of the market. To meet the variegated demands of our esteemed customers, we offer these covers in a spectrum of specifications. Moreover, we assure timely delivery of consignments at clients’ doorstep. We are highly appreciated in the international market for our exquisite collection of Disposable Towels. These towels are sourced from reputed vendors of market keeping in mind the requirements of esteemed customers. Before final dispatch, we inspect these towels on certain parameters of quality to rule out every possibility of flaw. Wrapper India manufactures Spa Disposables for both men and women. Our manufactured Spa Disposals are of superior quality. We produce uniquely soft and elegant spa disposable product solutions for the spa, tanning, and medical markets. Our products include men and women's undergarments, face masks, headbands, and environmentally friendly linens. 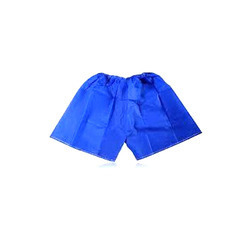 The products are made of soft, hypo allergic & hygienic non woven fabric. We are offering Medical Gloves to our clients. 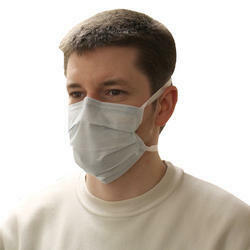 We are offering Face Mask to our clients.